The Little Giant is a super challenging platform game! It has 60 addictive levels. Prove your skills by collecting all the hexagons to open the exit portal. Avoid all the deadly obstacles that come your way. 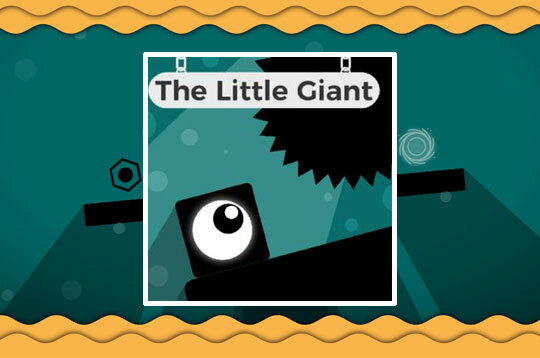 - Play The Little Giant Free and Enjoy!